Originally called the Golden Gate Jubilee Quartet, the Golden Gate Quartet started singing together in the mid-1930s. They gradually moved from a pure gospel repertoire to include pop and jazz numbers. They moved from the USA to France in 1959 where they enjoyed considerable popularity. 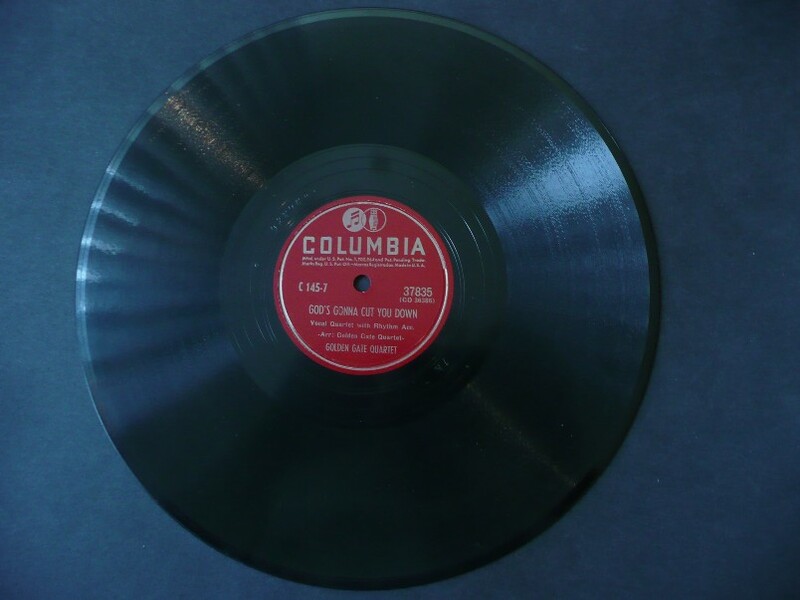 The Golden Gate Quartet's original version of this song was recorded on 5 June, 1946 as "God's Gonna Cut You Down" and released on Columbia 37835.